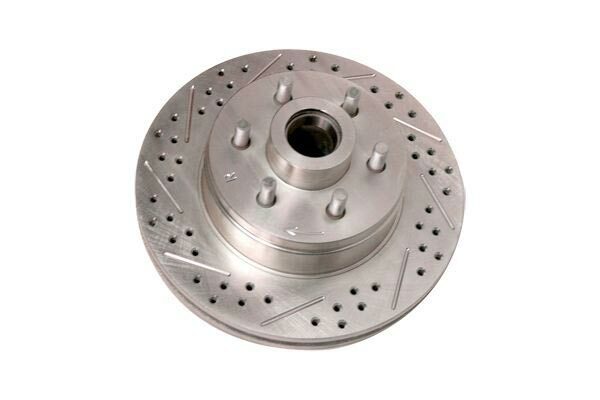 Baer 54017-020 - Baer Sport Rotors - FREE SHIPPING! 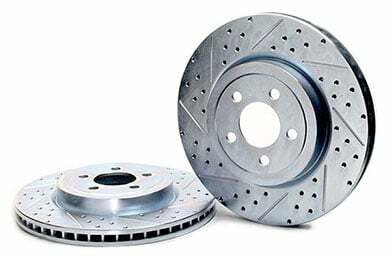 Best rotors I've ever owned!!! 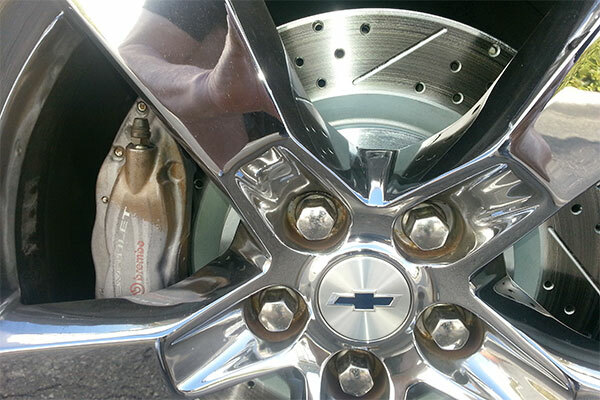 I installed a full set of these rotors on my GT with Hawk HPS pads and the difference is 100 times noticable! 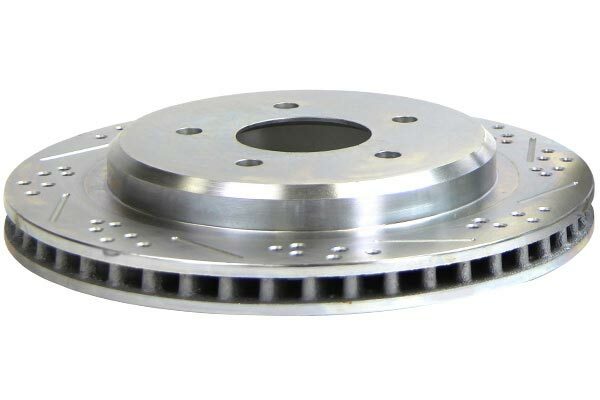 Since my car is heavily modified, I needed the extra stopping power. 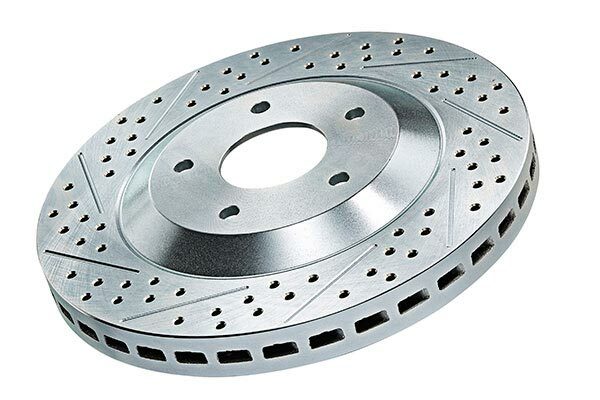 These rotors look great and stop quicker and smoother than OEM. I would definately reccommend!!!! I found the quality of the Baer Rotors to be excellent as all of their products have been. I just installed the Baer Decela rotors on all four wheels, and the difference is amazing. 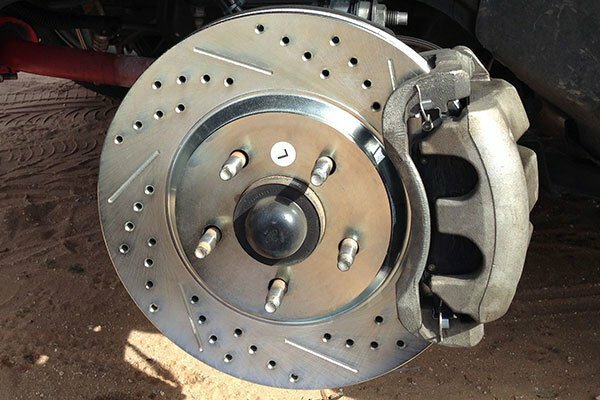 When I coupled them with the Hawk HPS brake pads it absolutley blew away any brake system I've had in the past. I am a very aggressive driver and these rotors handle the agression with ease. I Would recommend them to anyone who asked. Overall just a great product. Reference # 758-487-356 © 2000-2019 AutoAnything, Inc.